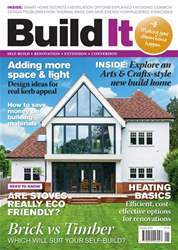 Digital Subscriptions > Build It > January 2018 > What is thermal mass? Amaterial’s thermal mass is, fundamentally, its ability to absorb and store heat: a trait that we’re gradually learning to put to good use in building design. Perhaps the easiest way to understand it is to think of electric night storage heaters. 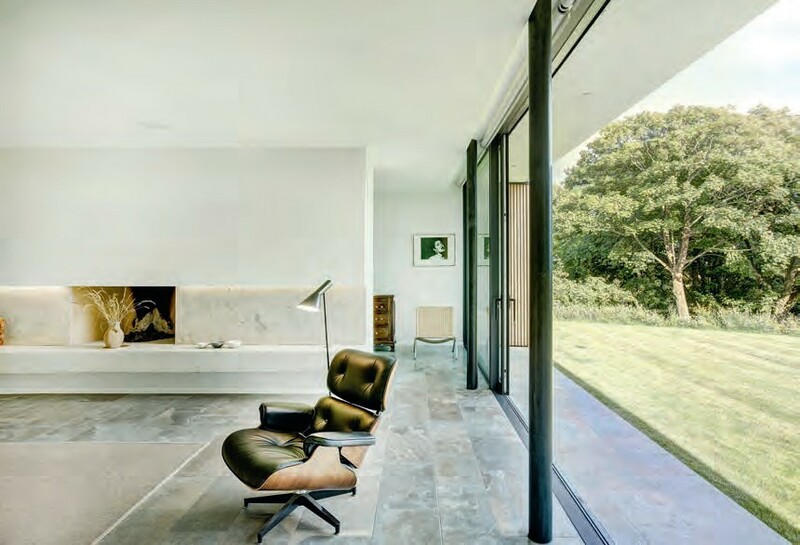 These radiators have been around since the 1970s, when large, heavy metallic units were mainly used to provide background heating in retrofits – where quick and cheap installation was paramount. Underneath their metal casing was a large lump of masonry (concrete or dense blocks). The radiators were plugged into the mains and charged with heat overnight (when electricity is cheap). That warmth would then be slowly released throughout the day – ie when the occupants needed it.